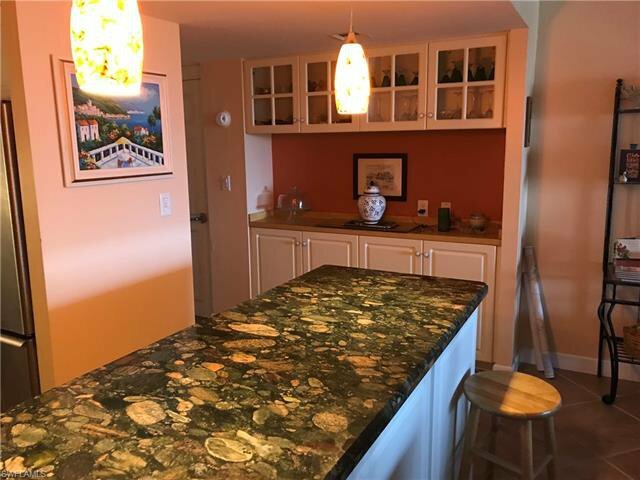 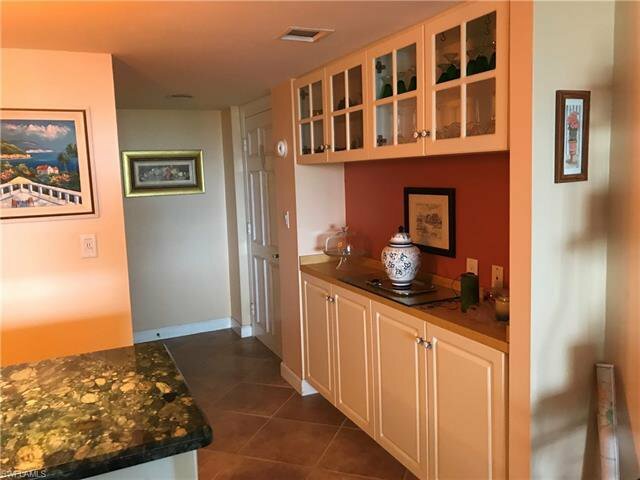 Price reduced!--Seller says bring offer~Recent renovations, Turnkey furnished, Breathtaking views, and just steps to the beach! 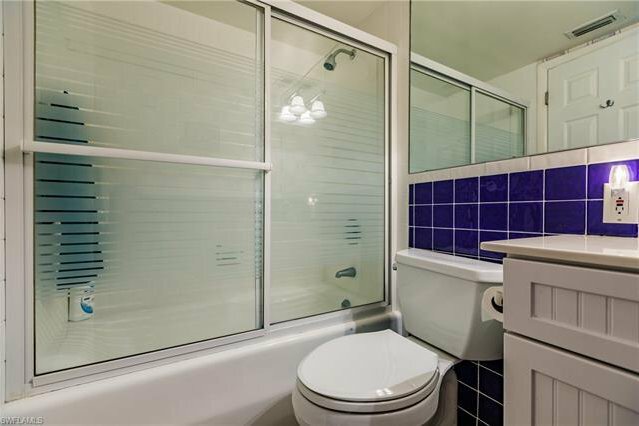 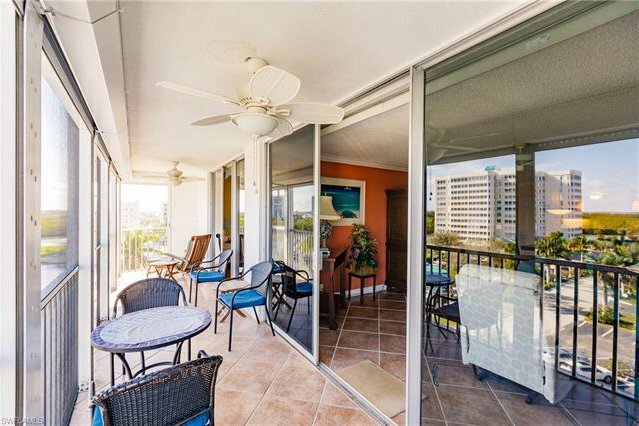 Nothing was spared when upgrading this 7th floor, 2BR, 2BA, End unit. 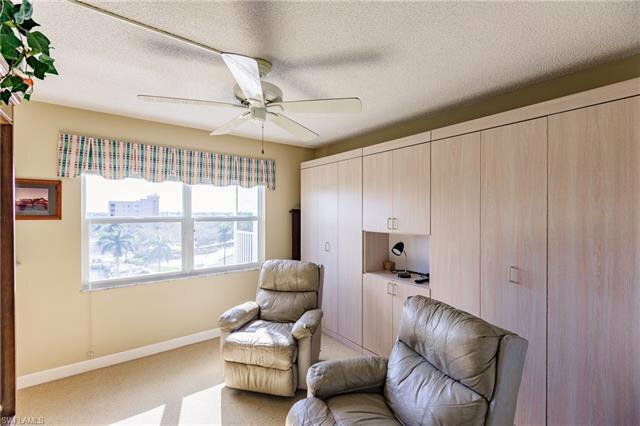 Hurricane impact windows, A/C, and all electrical outlets, installed just last year. 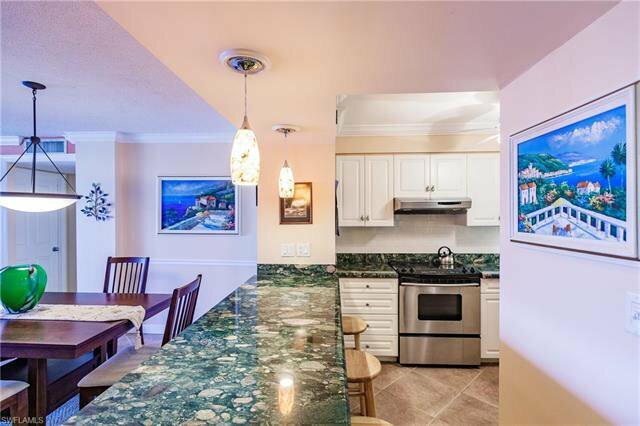 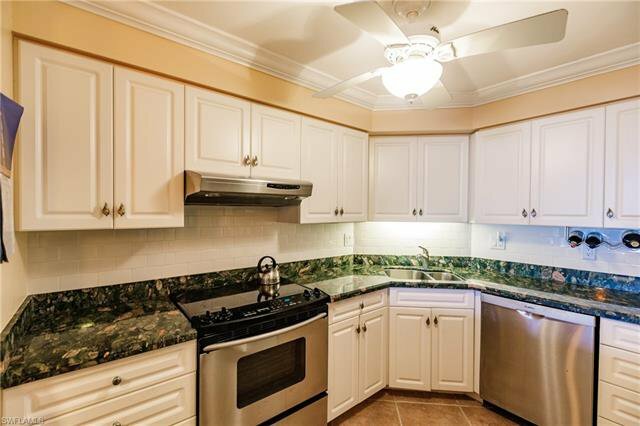 Newer Stainless Steel appliances, Granite Counter tops, Back splash, and custom built in cabinets in the Kitchen. 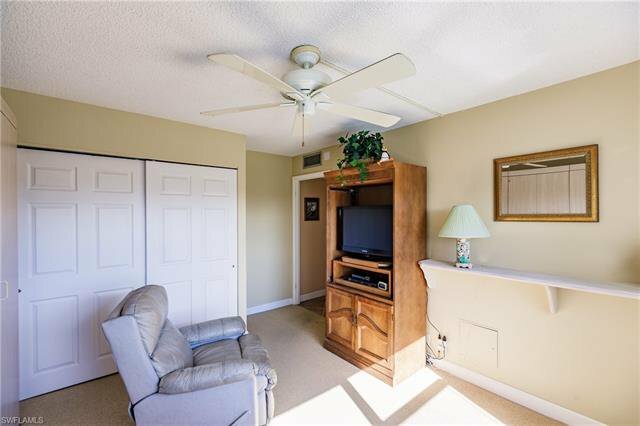 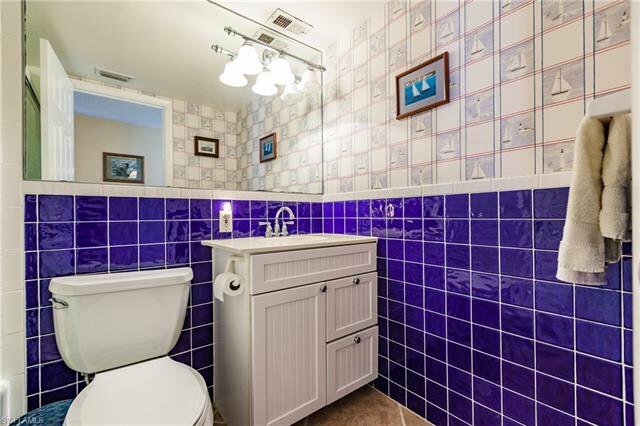 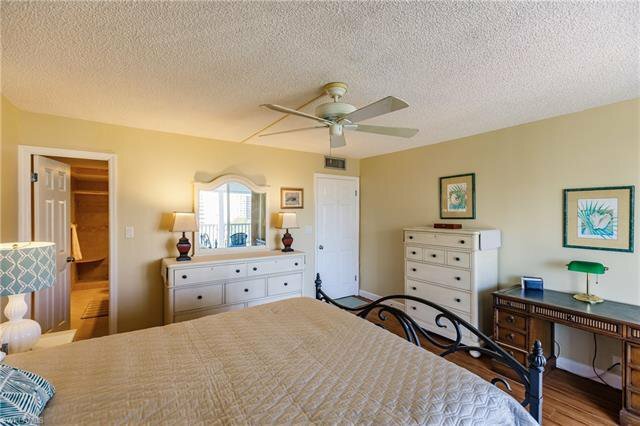 Great room provides tile on diagonal, crown molding, freshly painted and is tastefully furnished. 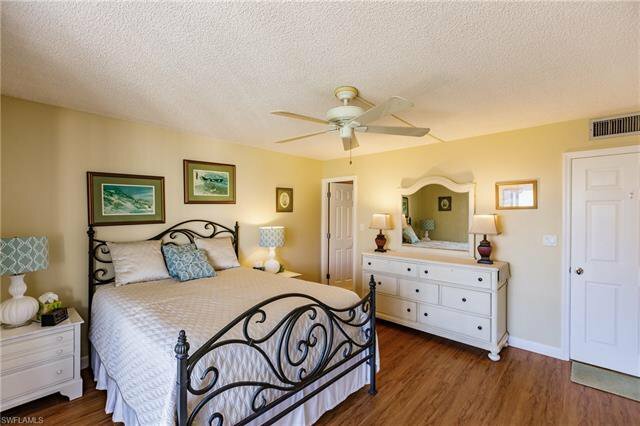 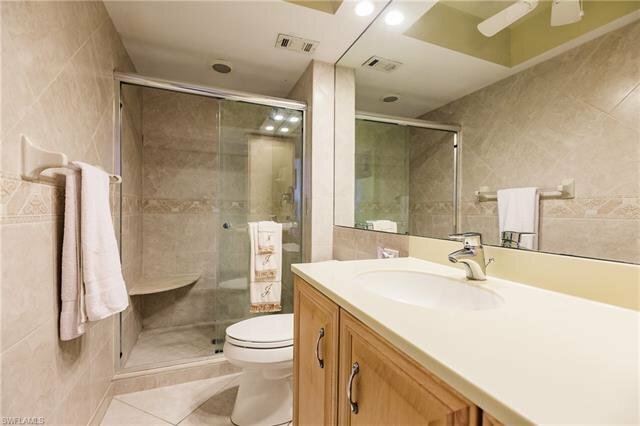 Master Bedroom has new plank flooring and an upgraded Master Bath. 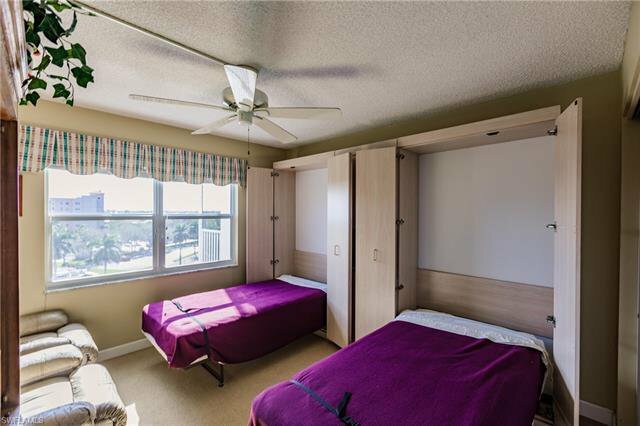 The Private Guest Bedroom, offers dual Murphy beds and upgraded Guest Bathroom. 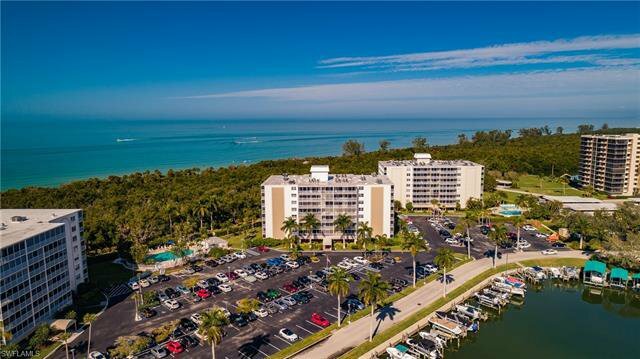 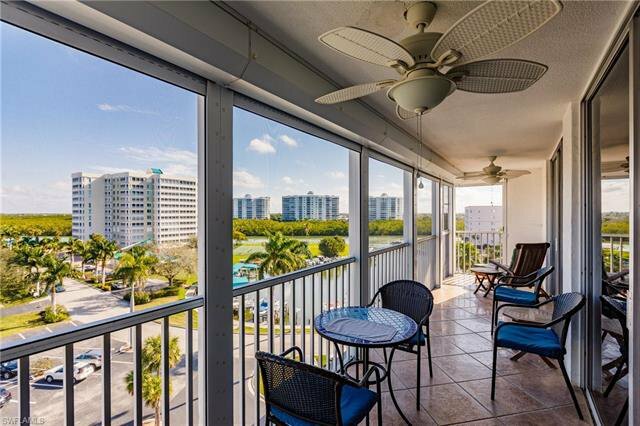 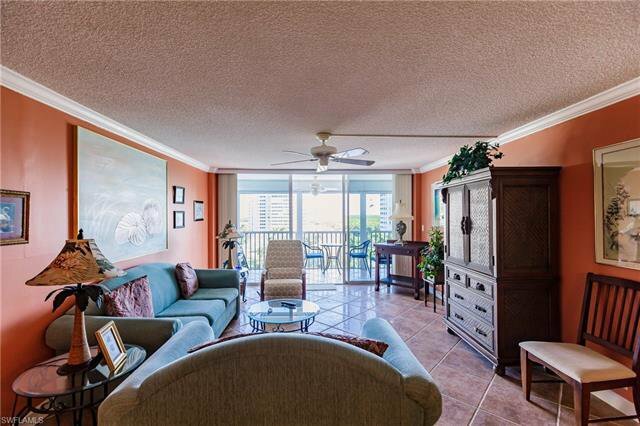 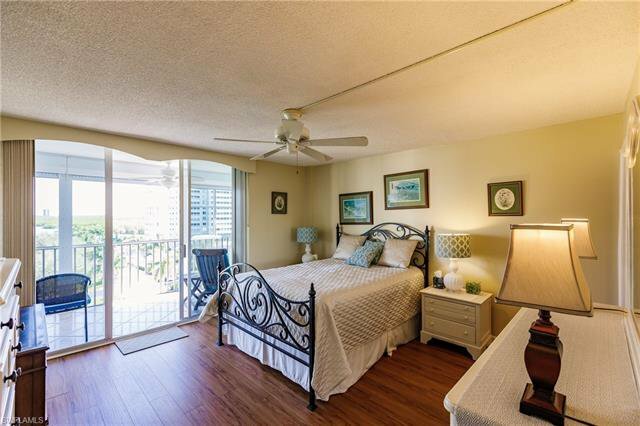 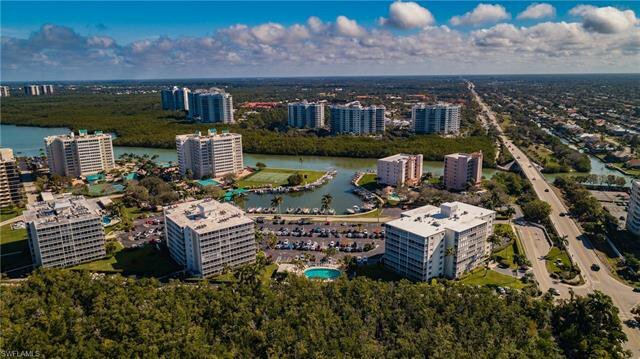 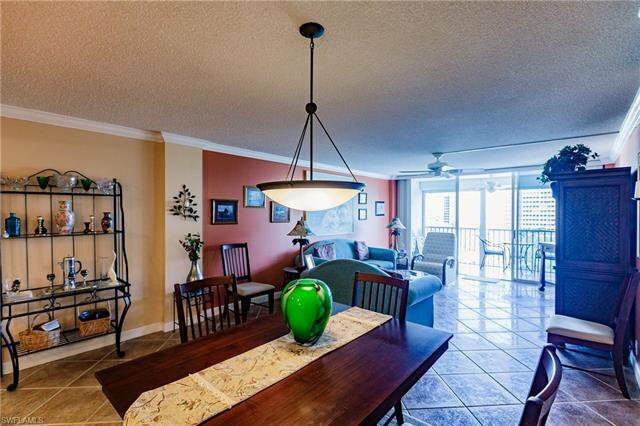 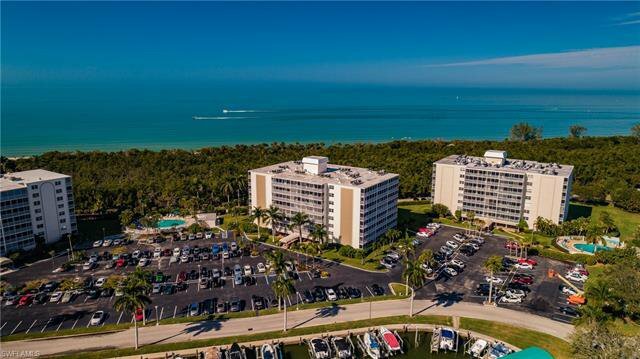 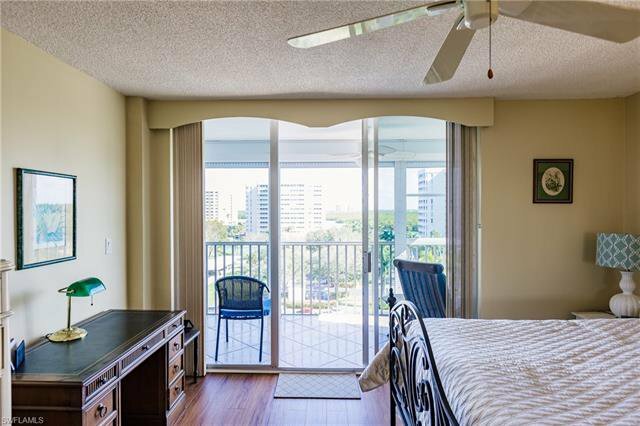 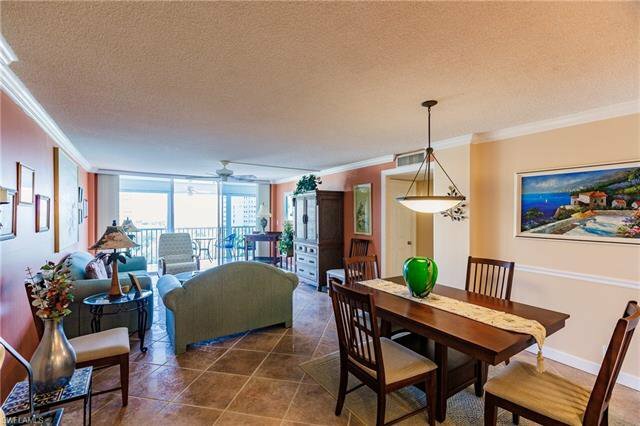 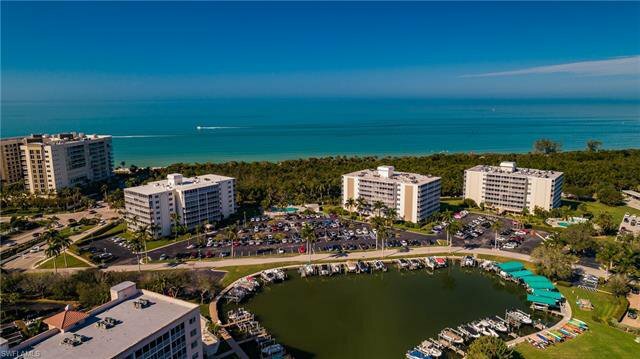 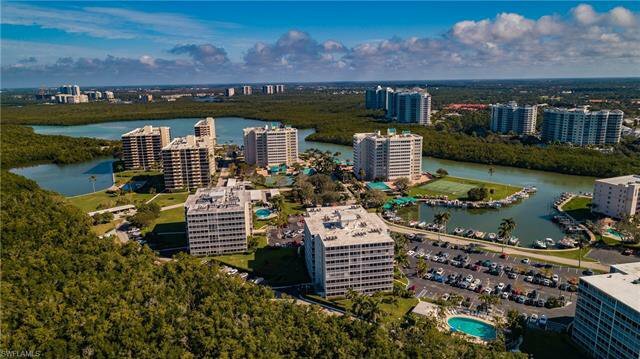 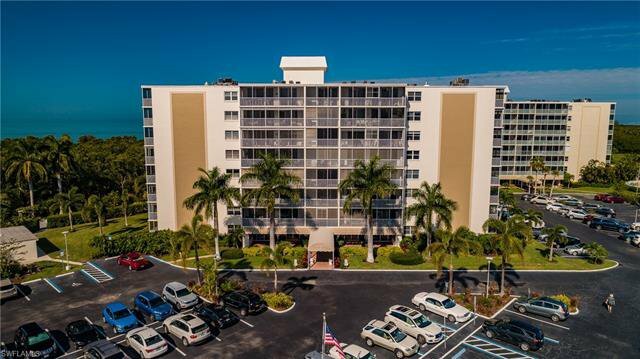 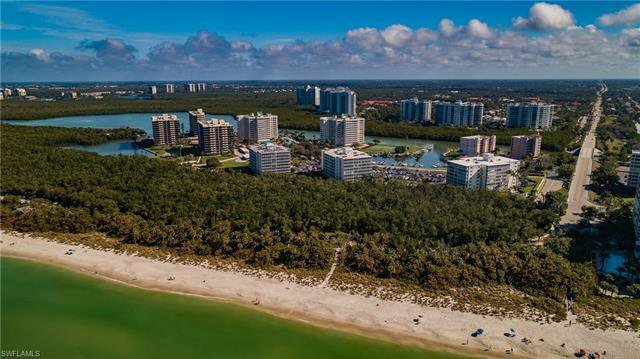 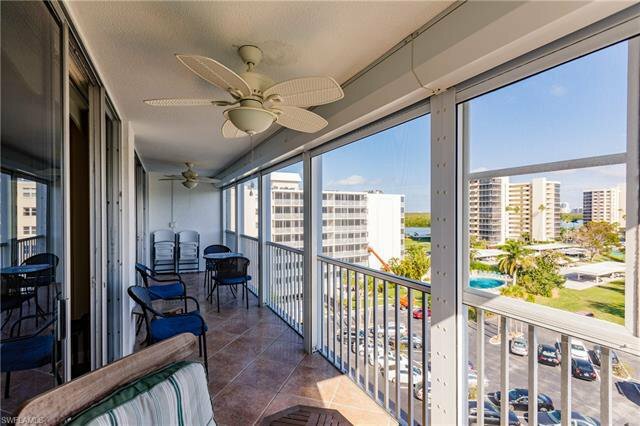 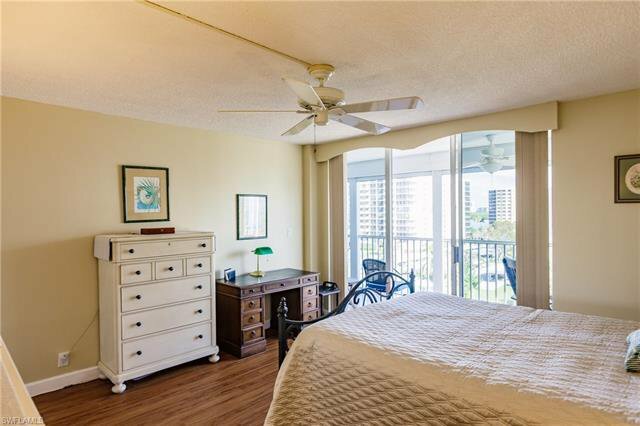 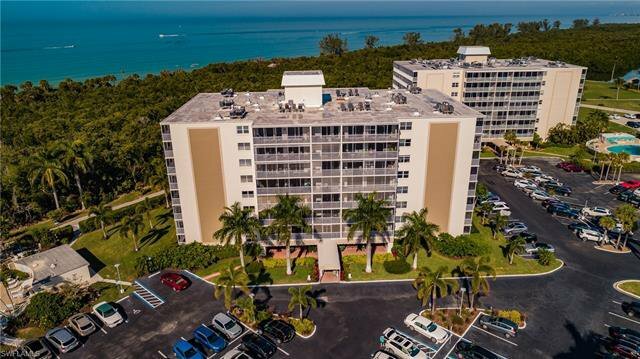 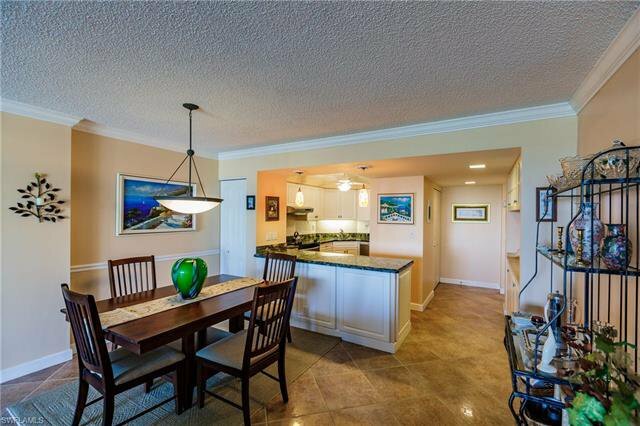 Vanderbilt Towers is perfectly located- Wiggins State Park/Beach and Vanderbilt Beach are literally in your backyard. 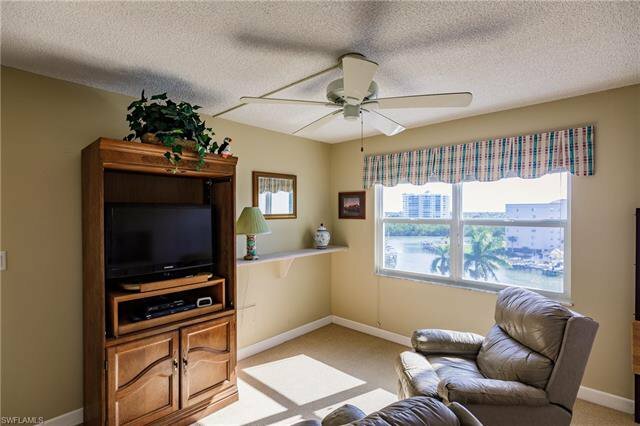 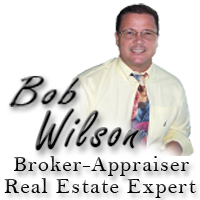 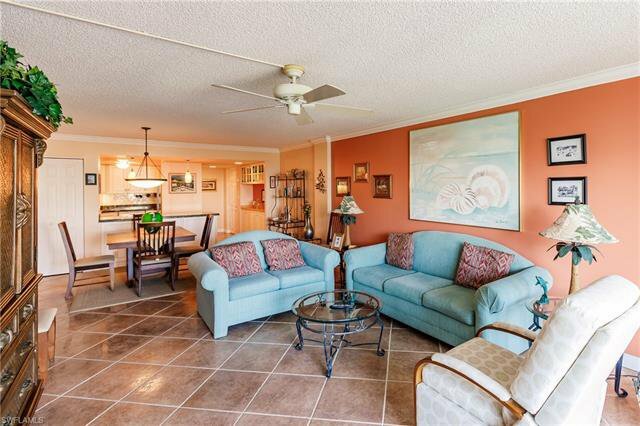 There is also a Marina with boat slips and direct access to the Gulf of Mexico! 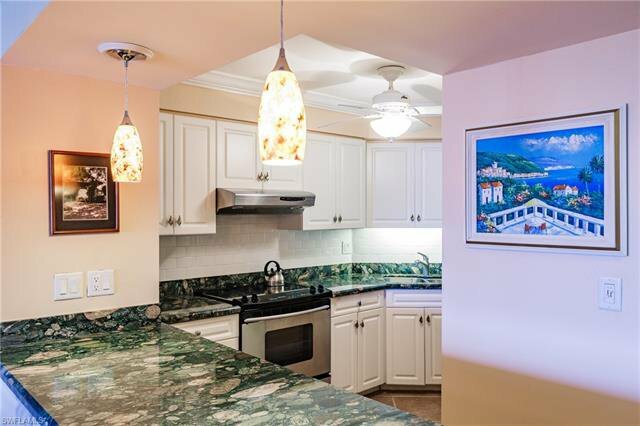 Additionally; Upscale shopping and fine dining are minuets away-The Ritz Carlton, La Playa, Mercato Shops, Wholefoods, Fleming's, Capital Grill, DaRuMa -just to name a few! 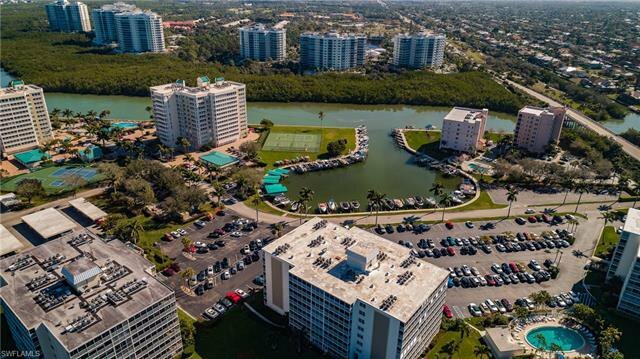 Be it a permanent residence, winter retreat, or investment, Vanderbilt Towers has it all... 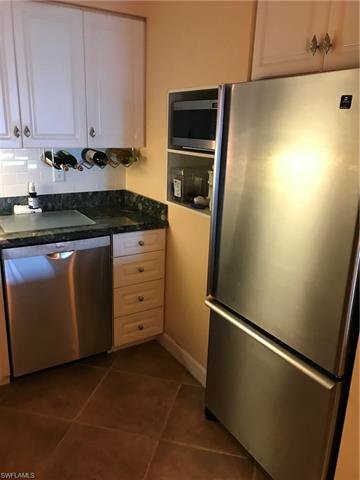 Most importantly LOCATION.